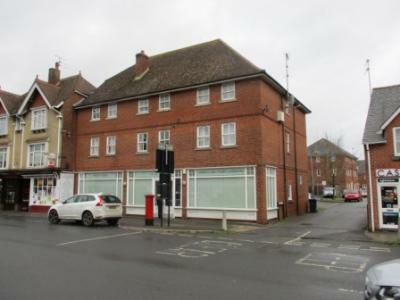 The premises are located in High Street, Ludgershall in the centre of the town close to the junction with Andover Road and Tidworth Road and with a large free car park opposite. Mains electricity, water and sewerage. We understand that planning permission was granted in 1998 for change of use from three shops to a doctor' surgery. The premises currently have planning consent for Class D1 - Non-Residential Institutions which includes clinics, health centres, crèches, day nurseries, day centres, schools, art galleries (other than for sale or hire), museums, libraries, halls, places of worship, church halls, law courts together with non-residential education and training centres. The premises may well be suitable for other uses subject to the necessary planning consent. [VAT is not currently charged].